One of my favorite parts of being a children’s author is the opportunity I get to present in schools and work directly with students. I’m planning to be in the US in October 2014 and have 3 open dates (October 13, 14 &15) during which I would be available for presentations in schools. 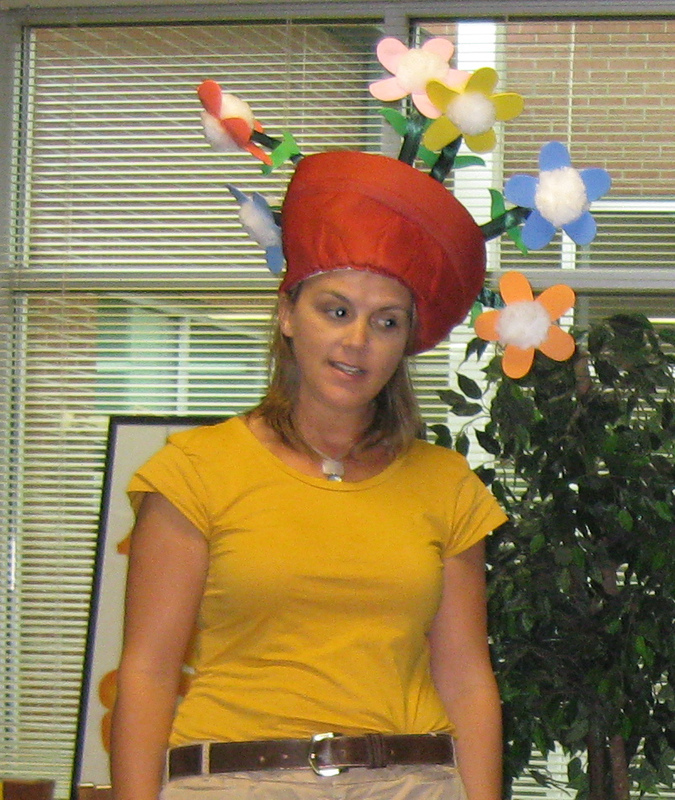 Bio: Kristy Dempsey is a children’s author and the librarian at the American School of Belo Horizonte. Her books include ME WITH YOU (Philomel), MINI RACER (Bloomsbury), SURFER CHICK (Abrams) and A DANCE LIKE STARLIGHT (Philomel). She is an experienced presenter to all age groups and often does writing workshops with elementary, middle and high school students. Her poetry has appeared in various anthologies, including the recent Poetry Friday Anthologies which help teachers connect poetry across the curriculum. Her visual literacy presentations support both Common Core and International Baccalaureate standards and provide both students and teachers with the tools they need to deepen inquiry in the classroom. Originally from South Carolina, United States, she has lived in Belo Horizonte, Brazil, since 1998. Kristy relates so well to all ages of students. She adapts the components of her presentations to entertain and teach the age of the students to whom she is presenting. In these days of school budget restraints and cutbacks, it’s even more important that dollars earmarked for providing guest speakers to our students are wisely spent. Having Kristy present to your students is an investment that you and your students will be delighted that you made. For descriptions of each of the sessions I offer, both for students and for teachers as professional development, as well as information on fees, please see my School Visits page. Yes, these feathers were sketched by me. Is this where I’m supposed to put the © 2014 Kristy Dempsey? Feathers. They’re tender and wispy. Pretty much how I feel about my artistic ability. 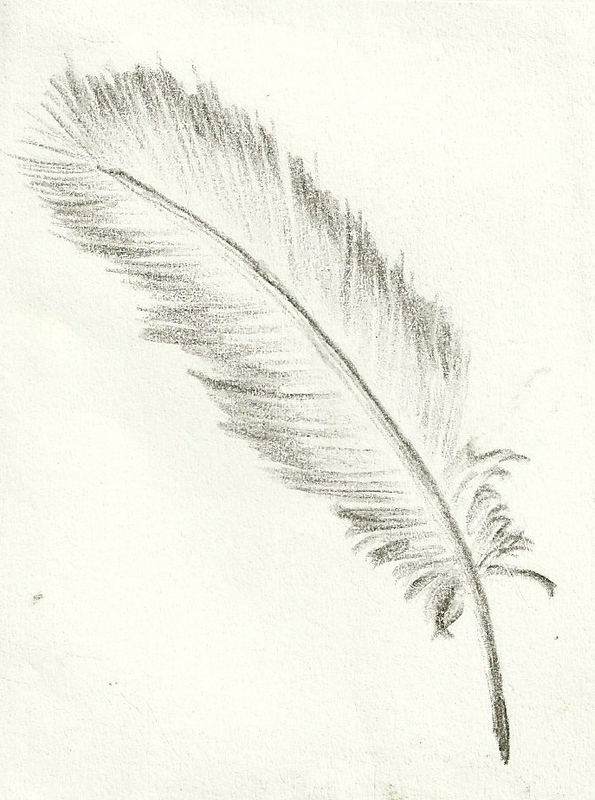 I can sketch single feathers on a flat surface. (Or suspended in mid-air if you want to pretend that I might be capable of being intentional about that.) That’s it. That’s all I can draw beyond stick figures. Don’t get me wrong. There is something I LOVE about feathers. They’re like snowflakes, each unique (but so much easier to draw because they’re not all geometrically symmetrical like snowflakes.) You almost can’t mess them up because they don’t have to be perfect. And mine never are. But I can’t stop sketching them. They represent something to me. Maybe it’s the tenderness of hope that can be lifted by just the breath of a kind word. Maybe it’s their beautiful imperfection. Maybe it’s their reminder of new life, the tiny fuzzy hope that will one day spread its wings and fly. On this beautiful Easter weekend, this is my offering of hope to you: that wherever you are feeling tender and incapable, may the promise of new life breathe hope beneath the imperfection and give you the faith to believe. Whoo-boy, dear applicants. This was a difficult decision. Do you realize just how talented you people are? And dedicated? And hardworking? And did I say talented? Because you people are talented in double doses. Our retreat group wanted to give everyone a scholarship to attend a Highlights Foundation Unworkshop at Boyds Mills in PA. In the end we could only give the scholarship to one writer and we chose Katie Mitschelen. Katie has been writing for several years, gives of her time to other writers, takes care of her family and her ailing father and, like many of us, just needs dedicated time to focus on her Depression era historical fiction middle grade fantasy novel. Yes. All that at once. And she still hooked us. 🙂 Congratulations, Katie! 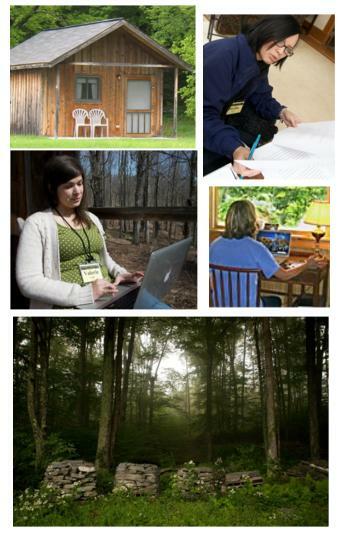 We hope to share more soon about you and your experience at the Unworkshop retreat.